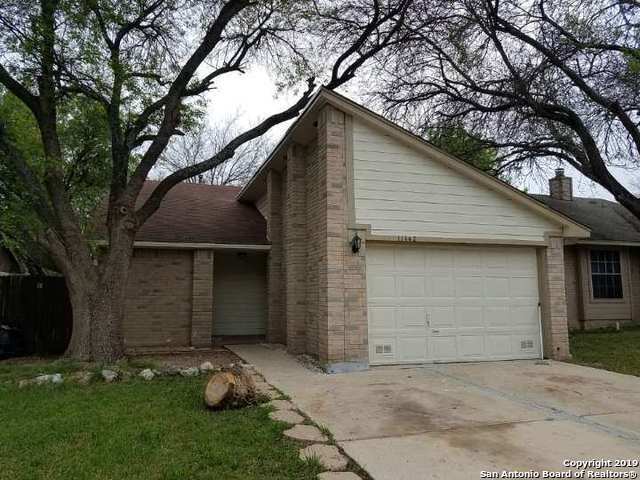 All BIG COUNTRY homes currently listed for sale in San Antonio as of 04/26/2019 are shown below. You can change the search criteria at any time by pressing the 'Change Search' button below. "Two story house with 4 bedrooms. Master bedroom downstairs. Two living areas. The home features: New carpet installed and freshly painted. Outside deck.Conveniently located near 1604 and Marbach--features include an open floor plan, high ceilings, privacy-fenced back yard,.Located in a cul-de-sac..The HOA also offers a pool, playground and sports court. Eligible for USDA financing with zero down payment." 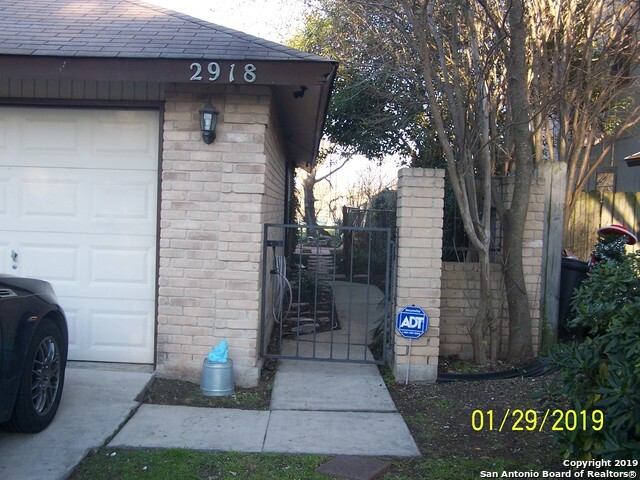 "This newly updated home is in a great location off 1604 and HWY 90, Freshly painted inside, new flooring. 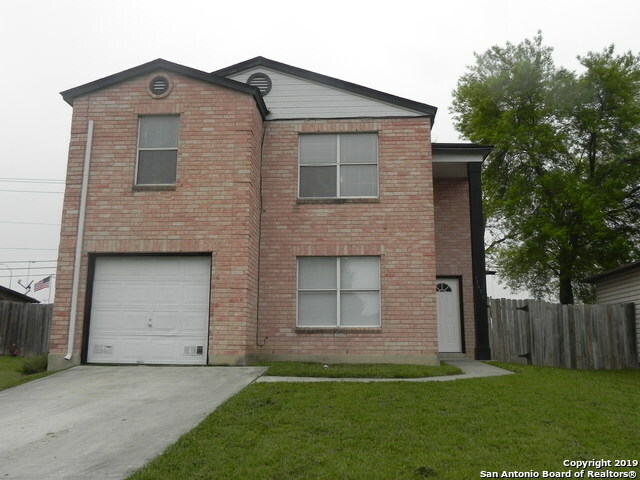 Easy access 1604 and Hwy 90 with only a short drive to Lackland AFB, Kelly Port of SA, Christus Hospital, NW Vista College, Alamo Ranch Shopping & Eateries, and Sea World." "This charming brick home nestled in Big Country subdivision has been fully remodeled with new wood flooring throughout. Beautifully updated kitchen with granite countertops, backsplash, brand new appliances, and ceramic tile. Garage converted into a third bedroom/office space with glass french doors and adjoining indoor storage space. A large yard with sprawling back deck perfect for outdoor entertaining. So much character packed into every square foot, a must see!" "WELCOME HOME! This is a 4 bedroom, 3 full bath home with a good size yard to enjoy the outdoors. The home is located close to schools, shopping, eateries and Seaworld with easy access to Hwy. 90 and Loop 1604. There is a wood-burning fireplace in the living room. The owner expanded the dinning area; then later converted the two-car garage, which brings the total sq. footage to approximately 1840, as per owner. This is a MUST-SEE!" "VERY NICE HOME IN BIG COUNTRY SUBD. THIS HOME HAS 4 BDRM.W/2 BATH/ AND OPEN FLOOR PLAN. CONVTD. GARAGE MAY BE RECONVERTED BACK TO A FULL SIZE GARAGE. SPACIOUS LIV.RM. W/GOOD SIZE EAT IN KITCHEN AS SPACIOUS BDRMS.GOOD STORAGE AND A SURVEILLANCE CAMERA SYSTEM (THAT CONVEYS). 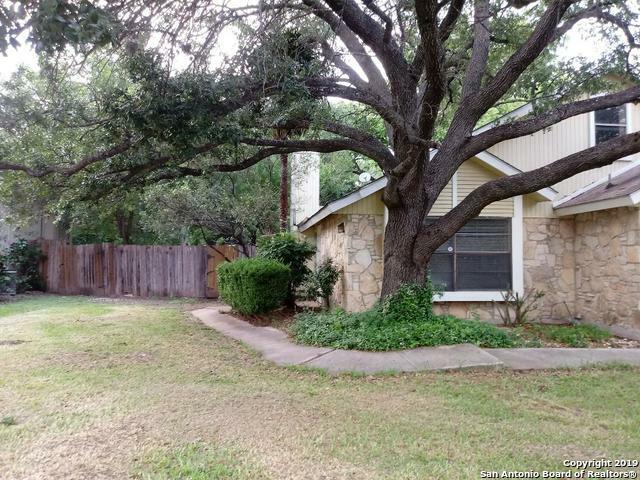 NICE YARD W/ BCK.GATE ACCESS TO SUBD. PARK.THERE IS EASY ACCESS TO HWY.1604/151 /410 /IH10 ,SEA WORLD,LACKLAND AFB, SIX FLAGS. PROPERTY HAS SOME FOUNDATION ISSUES IN ONE AREA, PRICE REFLECTS THAT. HOME IS BEING SOLD AS IS WITH"